There are more and more fallen leaves covering the ground each day... You can't hide the truth anymore: summer is over. You may feel that your mood is lower with the days getting shorter but there's a remedy for Seasonal Affective Disorder (SAD): go for a walk with your doggie. Doing some kind of exercise in the great outdoors will produce endorphin in your body which will trigger positive emotions. So as to trigger even more positive feelings you can get brand new autumn styled harnesses for your dog on www.k9harness.com. "All it Does is Rain, Rain, Rain.... Each Drop is Pain, Pain, Pain..."
On a rainy day you may feel unmotivated to get up and to go for a morning walk with your doggie. However, bad weather can't be an excuse for staying in bed or for shortening the morning walk. Let's put a waterproof jacket on and go! Wait a second... what about your dog? Well, s/he should put on his neoprene dog jacket! 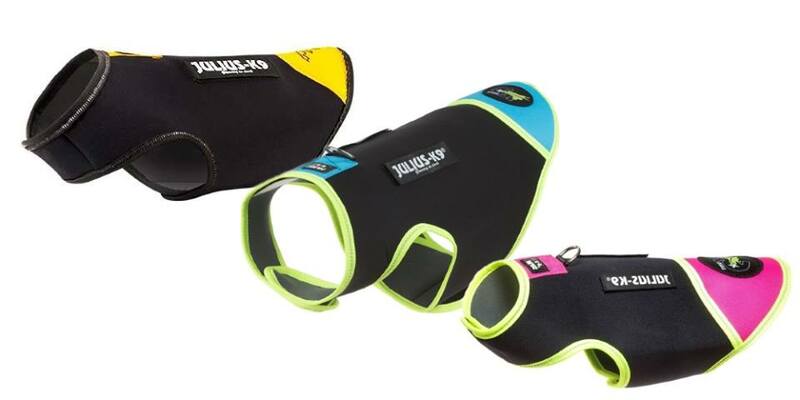 The neoprene dog jacket offers effective protection on the cold or rainy days. The soft, waterproof, elastic material of the IDC neoprene dog jacket fits the dog's body . It is quite a comfortable wear for doggies. High visibility is ensured by its phosphorescent and reflective elements. Put it on with the two velcro fasteners and go! 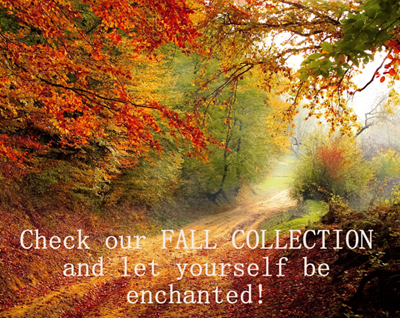 Order now and enjoy the season!